Your Qualities - You have many. I really think this FREE Mp3 Download is going to help you realize how wonderful and fantastic you really are, because you are! In my eyes I will always, always be your biggest fan, your biggest support, I want you to know how amazing you are. This exercise is taken straight from my seminar, and it allows you to see beyond self imposed limtiations of the mind. So sit back, listen up and enjoy. Oh and forward this on to friends, press the FaceBook ‘like’ button at the bottom the page, the more we can get people to know they can change the better we all will be. Has my work helped you? 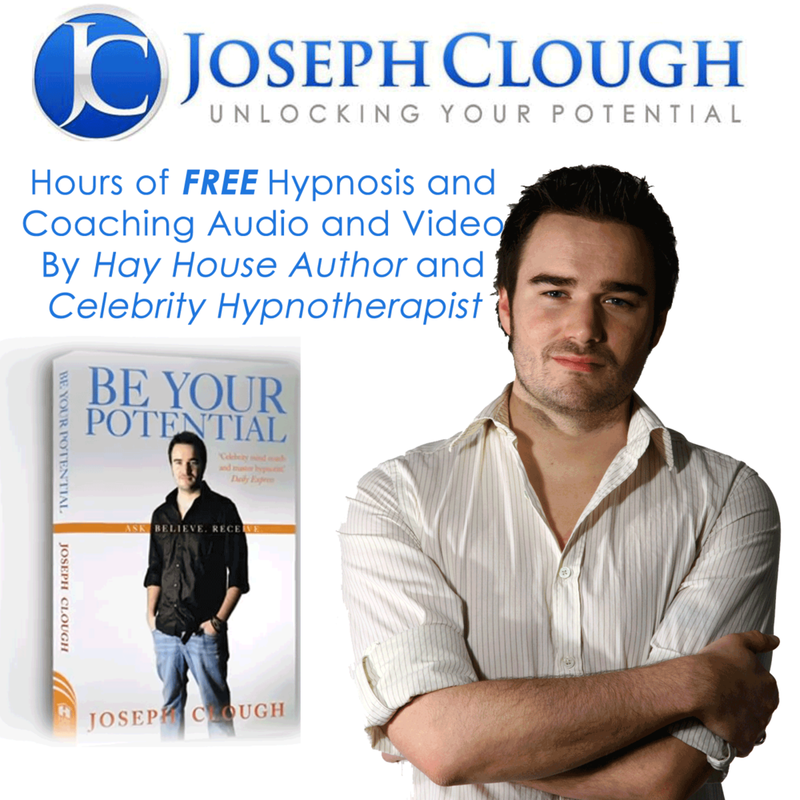 Want to help me more people?– Pre-Order my first ever book my first booking coming out with Hay House ‘Be Your Potential’ you can take a look at it here it will transform your life and has lots o free coaching and hypnosis MP3s and a perfect gift for a friend or family member.